happy thursday, a dozen poos! 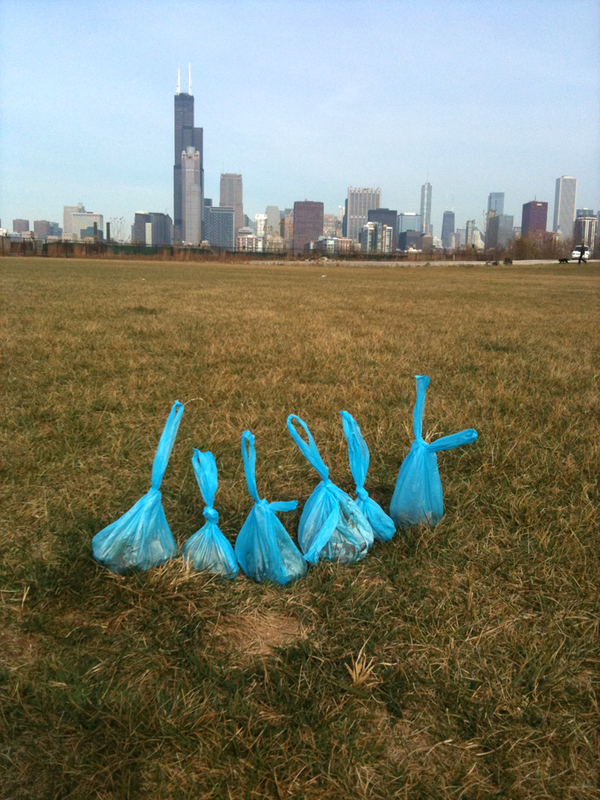 It was a bad, big dog poo day at the field at 18th and Wentworth. Lots of fresh big dog poos, some probably from this morning, some from last night, a couple of well aged poos, too. There you go, I could only fit about 3 in each bag! Thanks big dogs, running free and leaving us these awesome presents… oh yeah, there was one little dog there, too! Thanks to new contributor pooangel61 for posting to South Poop! We really appreciate it, and please keep it up – poo angels do exist!